Let’s be honest, the British weather at the moment is truly miserable. As we gear up for the festivities of Christmas it is slightly offset by gloomy conditions of howling winds and driving rain. So how do you fancy escaping this for some sunnier climes? 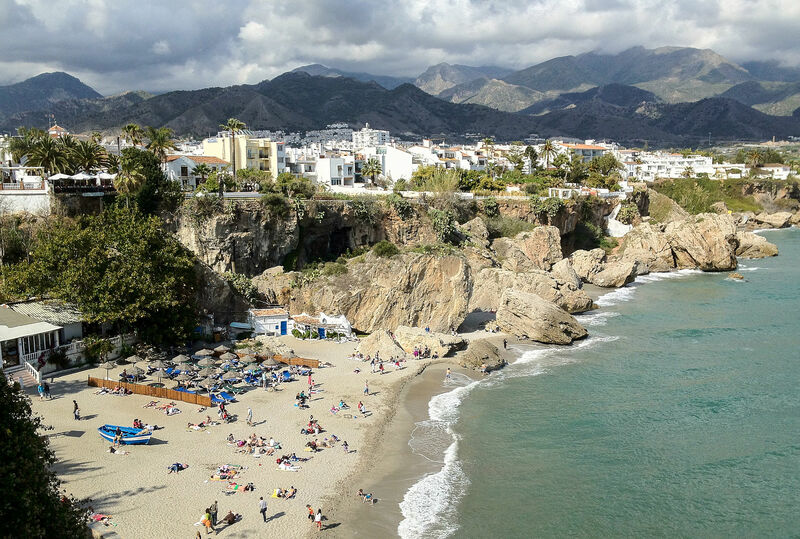 Southern Spain has been a popular destination for Brits for generations and while a week or two lounging by the pool sounds like bliss, a road trip around the region is truly spectacular. There are not many opportunities to take the top down and hit the open road in the UK but in southern Spain, and Andalucía in particular, it is just primed to be explored. With a round trip of only a couple of hours, the region is great for two weeks travelling from town to town. Here are our highlights of where you need to stop during your road trip. Start your journey in the beautiful city of Almeria. This corner of Andalucía draws heavily on its Arabian roots and has seen a rise in popularity from holidaymakers in recent years. It is dominated by the hilltop Alcazaba which has overlooked the city since its creation in the first half of the 10th century. 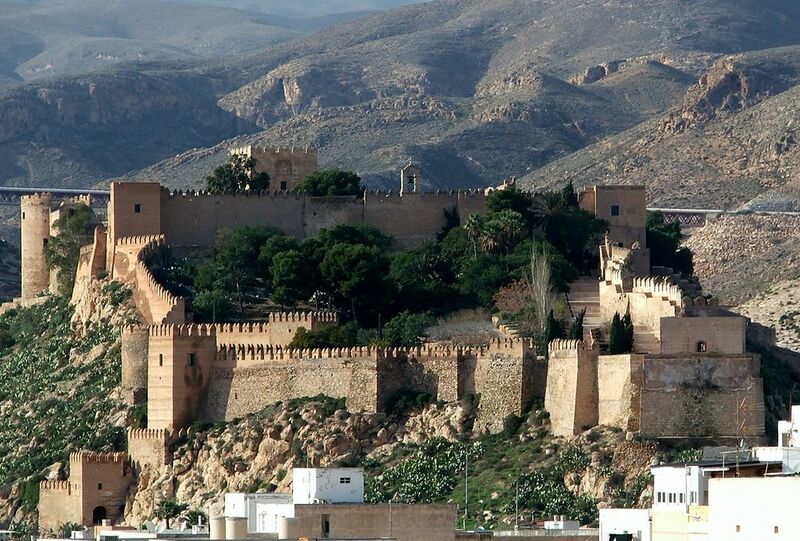 The Alcazaba and the Cathedral of Almeria give an insight into the city’s past. Both were destroyed during an earthquake in 1522 but have been rebuilt and restored to their former glory. A simple stroll around the city day or night is a real pleasure while you can always stop off and enjoy classic Spanish dishes such as tapas and tortillas and potato dishes. If you fancy venturing out a little then you can relax on the beaches of Las Salinas and La Almadrava de Monteleva and while away the day. 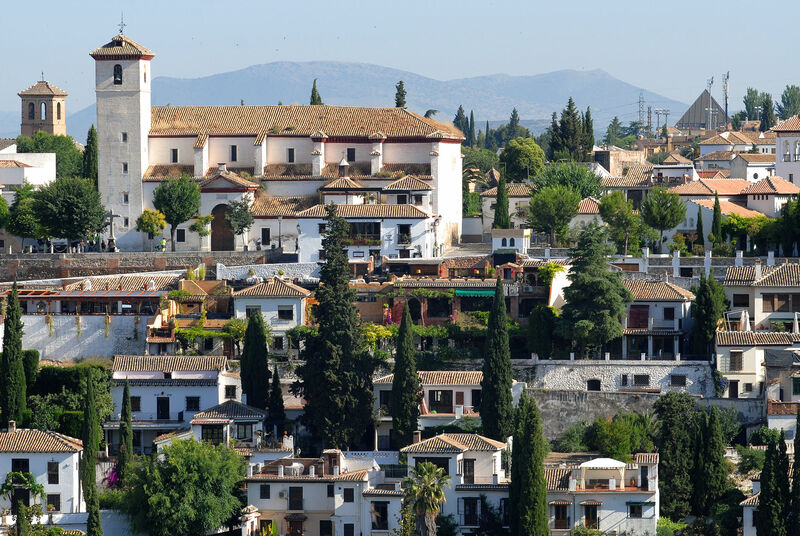 Hit the road and head south towards the bustling city of Granada. On the way you’ll pass the majestic Sierra Nevada mountain range, a huge favourite among skiers during the winter season. Granada itself is a place packed full of stunning architecture, delicious cuisine and an intriguing history behind it all. The most famous and unmistakable sight in Granada is the stunning Alhambra. Built as a fortress during the 9th century it became a residence of kings during the 13th century. It has been the home of monarchs as well as a Christian court and in 1984 it was named as an UNESCO World Heritage Site. Book a tour of the Alhambra and the surrounding grounds to take in the majesty of this structure. Head into the centre of Granada and visit the hugely impressive cathedral which has stood in the city since the 16th century. It is the second-largest cathedral in Spain and is renowned for its Renaissance-era interior. Another bonus about Granada is that it is a major student city meaning that food and drink are much more affordable compared to other parts of the country. Heading back down towards the coast and you’ll find the more archetypal holiday resort of Nerja. This is the perfect place for a bit of downtime off the road. With around 16 kilometres of beaches it is ideal just to hire a sun lounger and soak up the rays. It is not all just about the beach though; there are some spectacular views to be seen in Nerja. It is easy to see why it has gained the nickname ‘Balcon de Europa’, the Balcony of Europe, as a magnificent promenade flanks the edge of a cliff providing a sweeping panoramic of the ocean. Drink in the sights of the Sierra Almijara mountain range and the quaint whitewashed houses of the centre. 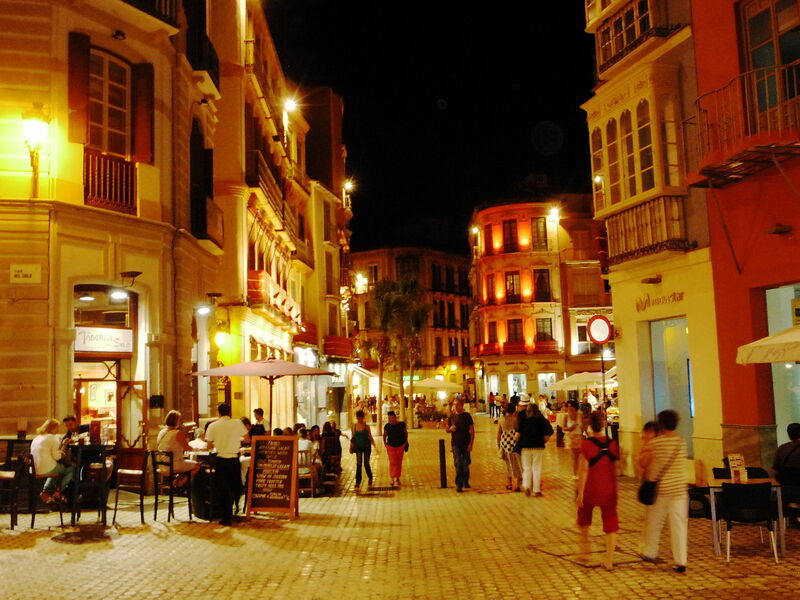 Dubbed the ‘Capital of the Costa del Sol’, Malaga is a hive of culture as well as being within easy access of the beach. Famously the birthplace of famed artist Pablo Picasso, Malaga boasts more museums than anywhere else in Andalucía and a wealth of iconic monuments. The Picasso Museum, opened in 2003, is homage to the man himself showcasing some of his finest works. Have a wander around the city centre and pop by the Carmen Thyseen museum to see wonderful 19th century paintings or you can always have a tipple at the Wine Museum, you are on your holidays after all. The focal point of Malaga is the imposing Baroque Cathedral known as La Manquita (One Armed Woman). Built between 1528 and 1782 the structure has both Renaissance and Baroque styles and has managed to retain its beauty over the years. If you feel like chilling out, the beaches of La Malagueta and the family-friendly El Palo are only a short walk away. 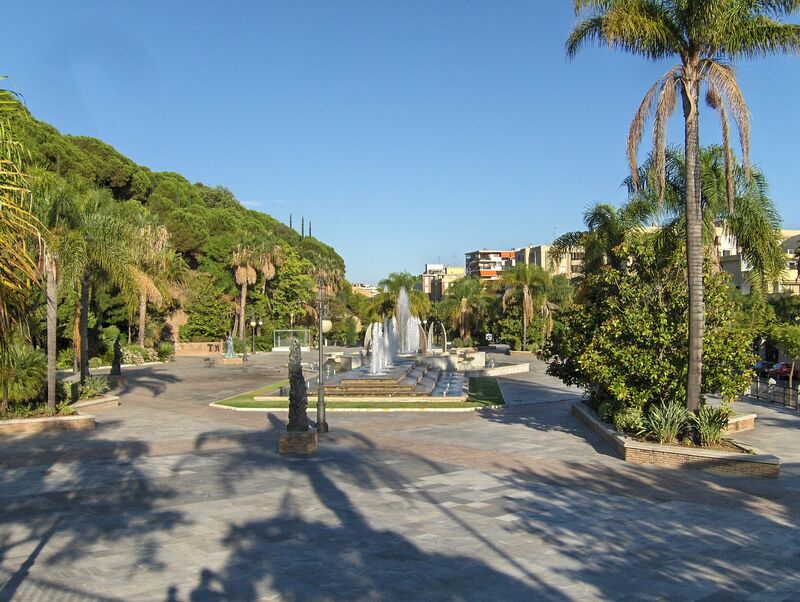 The penultimate stop on this Andalucía tour is the playground of the rich and famous that is Marbella. You will no doubt have seen A-list celebrities sunning themselves in this VIP haven before and this is your chance. Spain’s answer to St Tropez, Marbella is famed for its nightlife with dozens of exclusive nightclubs and rooftop bars. Grab yourself a cocktail and rub shoulders with the stars. However, if you want a change of pace then visit the old town to get an authentic slice of everyday Marbella. The orange tree-filled Plaza de los Naranjos is a perfect place to unwind after a couple of hours on the road and, if you want a spot of culture, then you can visit the 16th century town hall. Where better to end a road trip of Andalucía than Seville? Sitting on the banks of the Guadalquivir River the city is one of the largest historical centres in Europe. 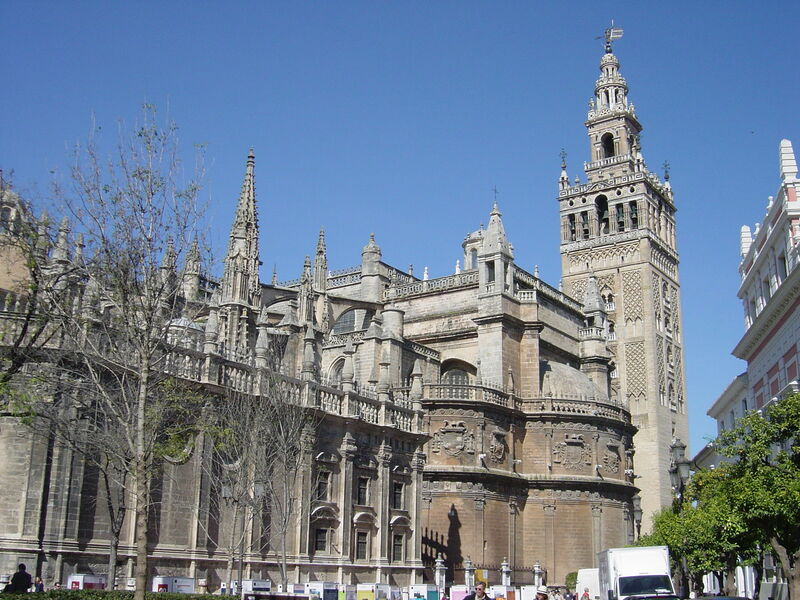 At the heart of this is La Giralda, one of the largest cathedrals in Christendom, and the Alcazar, a magnificent structure with an even more impressive surrounding garden. Like Malaga, Seville is proud of its artistic heritage and you can visit numerous galleries across the city. Stop by the Museo de Bellas Artes which houses celebrated pieces by painters such as Zurbaran Murillo and Valdes Leal all donning the walls of this former monastery. The Centro Andaluz de Arte Contempoaraneo is another favourite showcasing 20th century Andalucian art, sculptures and special exhibitions. Seville natives have a huge passion for sport and the city is home to one of most magnificent bullrings in Spain. Despite its controversy, bullfighting remains hugely popular in Seville and the Catedral del Toreo is considered the best place to experience the unique atmosphere of this traditional sport. The city is also football crazy being home to two top division teams – Sevilla FC and Real Betis Balompie. The two share an intense rivalry and derby games are something to behold. Before you head home you need to sample the authentic Seville tapas. The city is credited with the invention of tapas and boasts over a thousand bars serving up endless combinations to suit all palates. Some Sevillians even make a bar crawl out of it sampling different food from bar to bar. If this has peaked your interest in driving around Andalucía then search for a deal with us and before you know it, you’ll be hitting the open road. Find a bargain at www.sunmaster.co.uk.